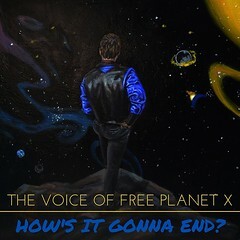 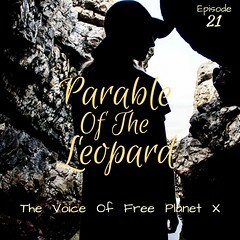 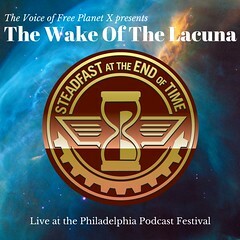 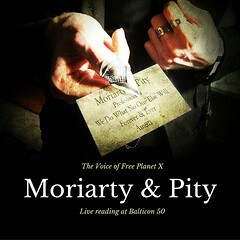 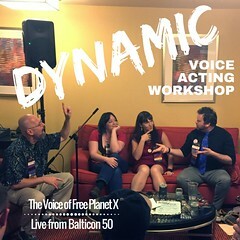 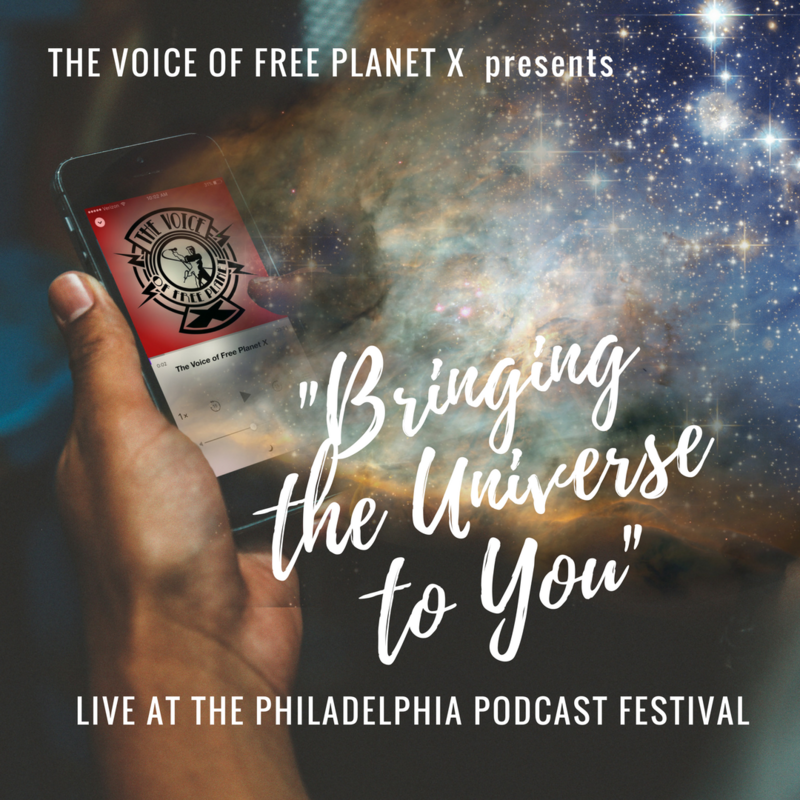 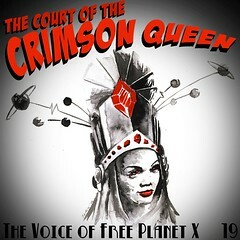 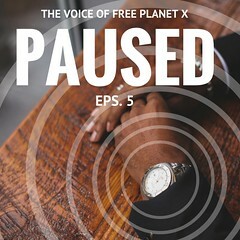 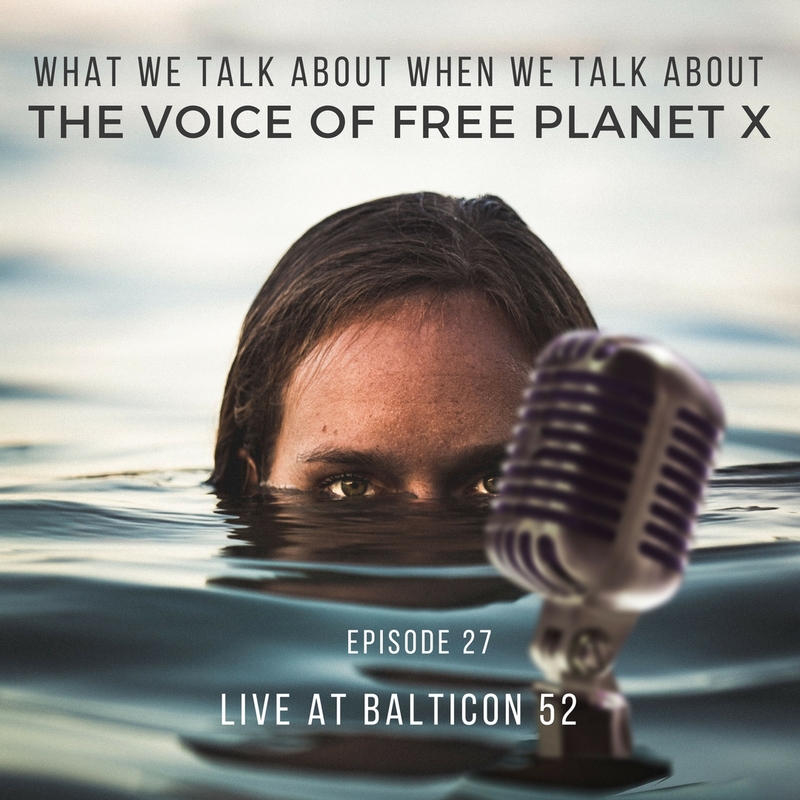 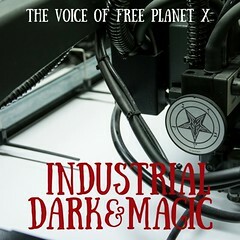 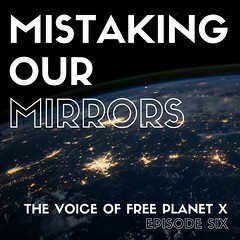 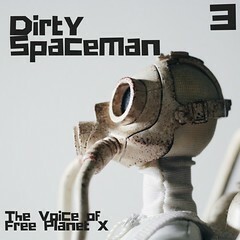 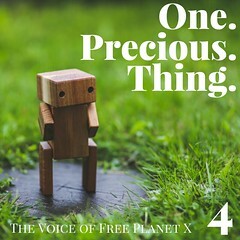 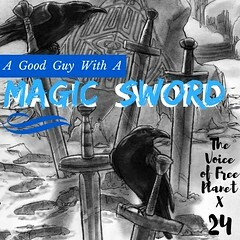 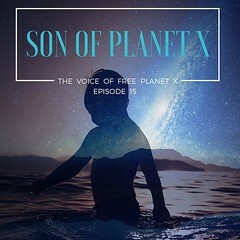 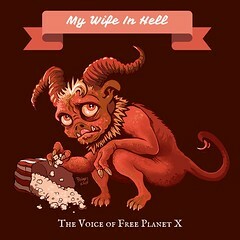 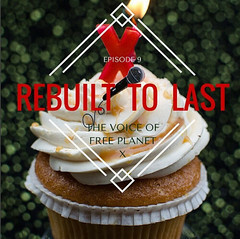 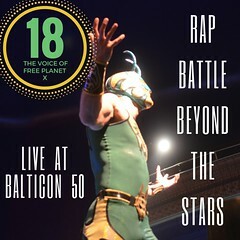 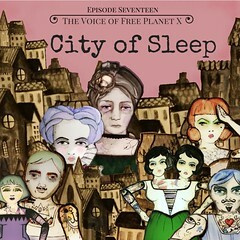 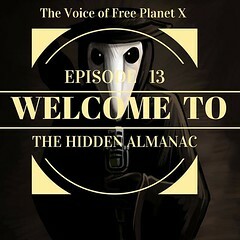 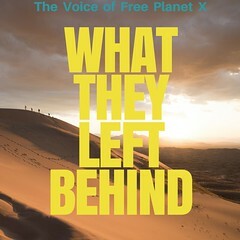 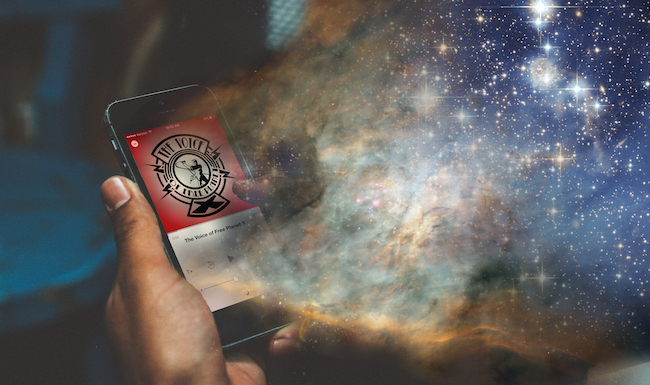 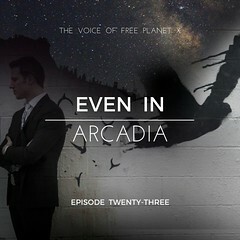 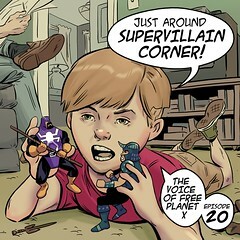 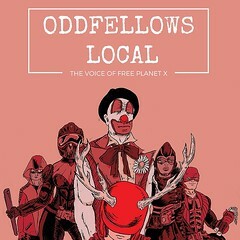 The Voice of Free Planet X is once again going to be a part of the Philadelphia Podcast Festival! 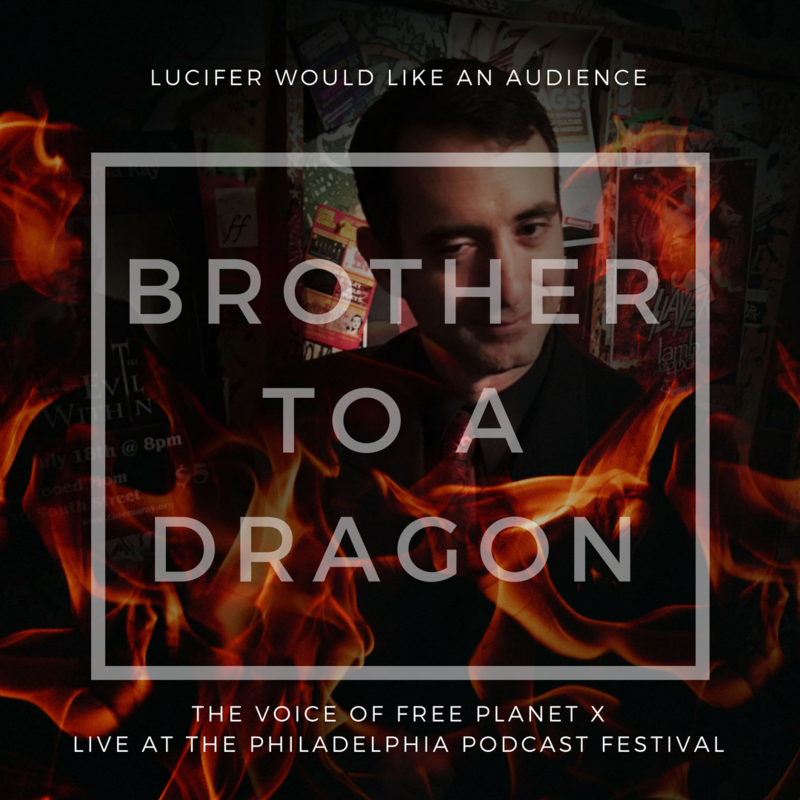 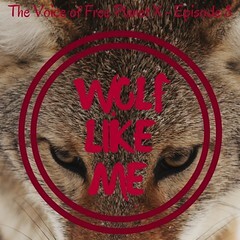 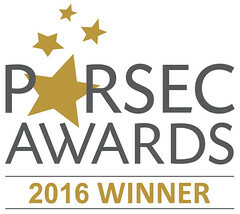 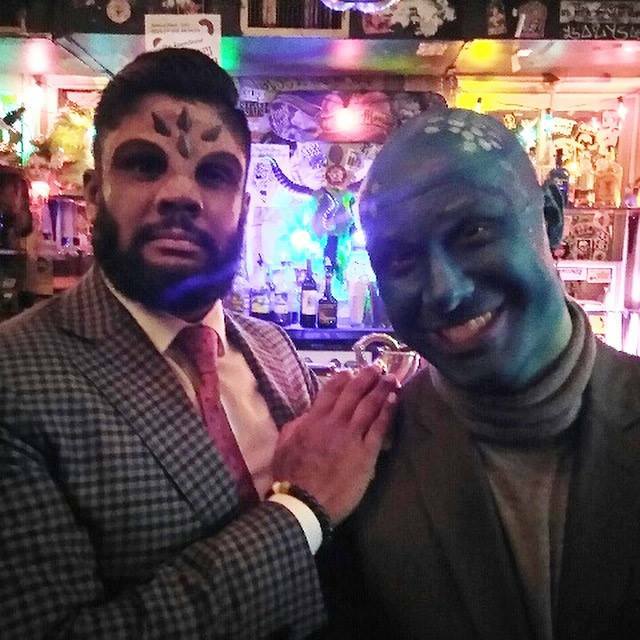 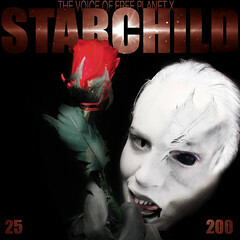 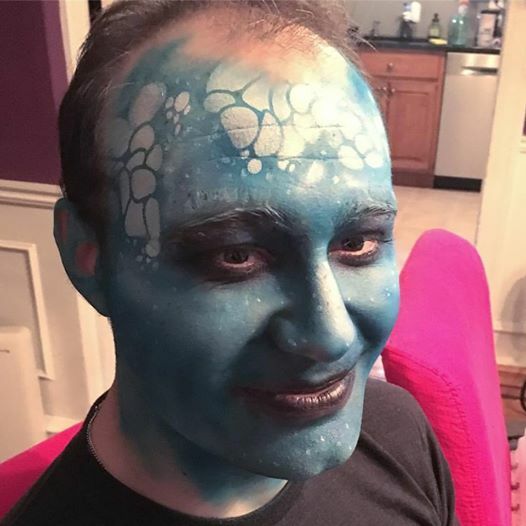 Starring VFPX stalwarts Phil Thomas and Andy Hunter, as will podcast newbie Lizzy Hindman-Harvey and very special guest, Russell Collins as Lucifer, Who Is The Morningstar. 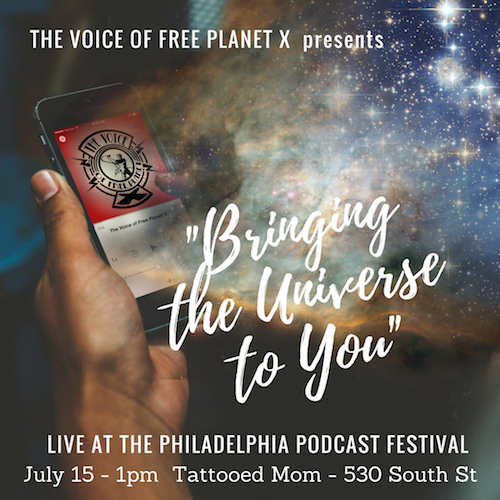 Saturday, July 15 1pm Tattooed Mom on South Street. 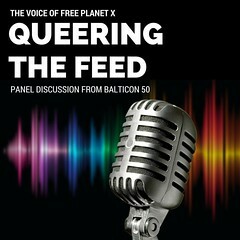 You won't want to miss it!